Nothing says ‘Happy New Year’ like popping open a bottle of bubbly! Champagne is lovely on its own and it also makes a wonderful cocktail ingredient. 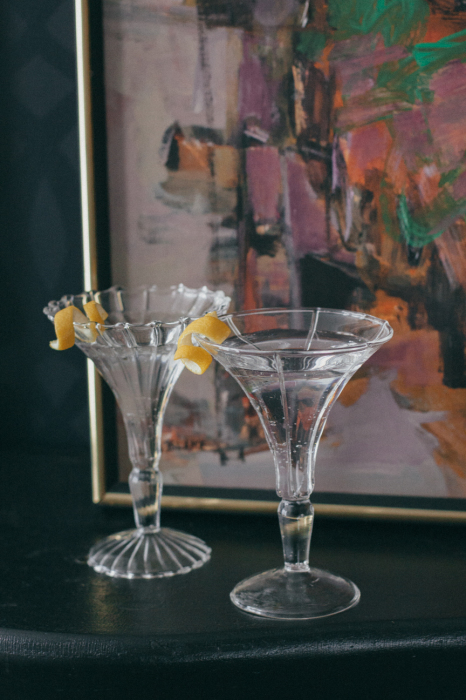 For this libation, we were inspired by the classic French 75, but we added a twist by substituting ginger syrup for traditional simple syrup. Spicy ginger adds just the right amount of heat to this balanced and refreshing drink. With a little extra effort to make the syrup you can amaze your guests with a delicious and unique cocktail. Enjoyed in a glamorous coupe, the Relish 75 is the perfect way to start off 2015 in style. Cheers!